"The Taliban stormed yet another Afghan military base overnight, this time in the western province of Farah near the border with Iran. All but three of the border policemen manning the outpost were either killed or captured, according to reports. 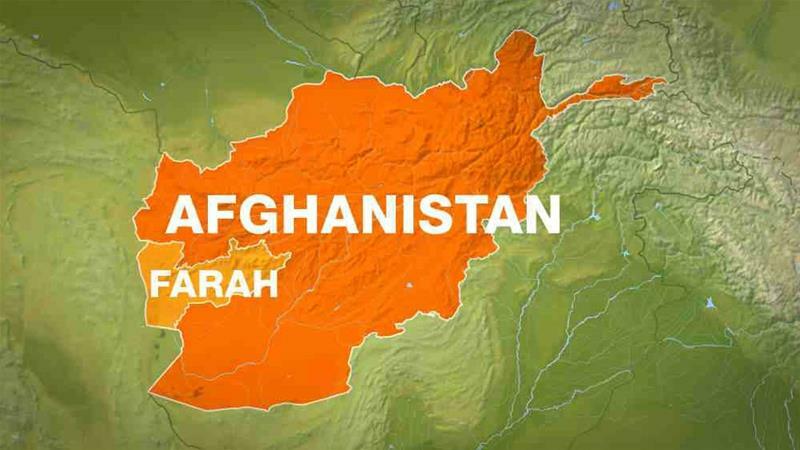 Farah is the fourth military base to fall to the Taliban in just the first six days of November. The base, manned by an estimated 50 Afghan border policemen, "was the most equipped border post in the province and was responsible for securing the highway and border areas," according to ATN News…." This is the fourth Afghan military base to fall in the past few days. These attacks are happening across the country, and during a time when fighting is suppose to decrease because of the approach of winter.